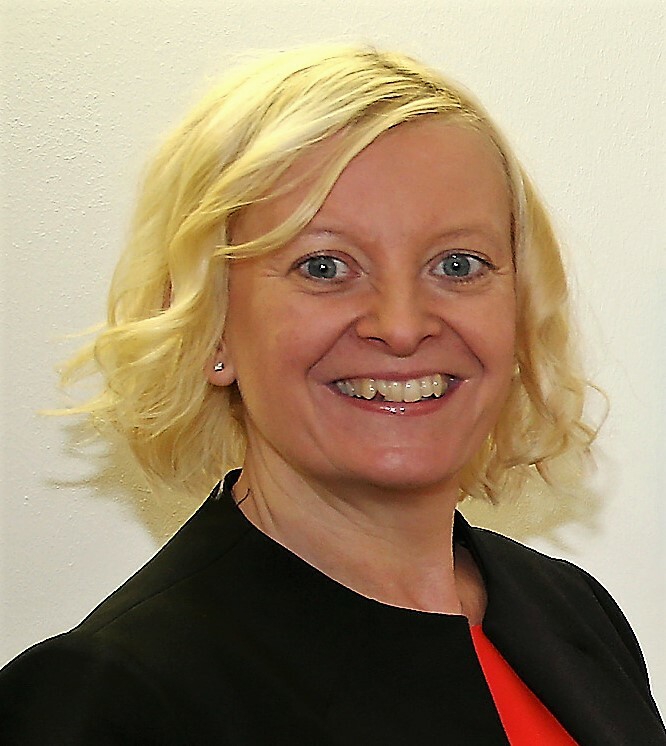 Mary Hunter is the Business Unit Executive for Columbus UK. She has been working for Columbus since 1998. Mary Hunter has a background in finance. Mary is driven by motivating, leading and developing employees to their full potential and also drives growth issues and corporate operational efficiency. Mary holds an HND in Business & Finance and an Honors Bachelor of Arts degree in Business Administration. 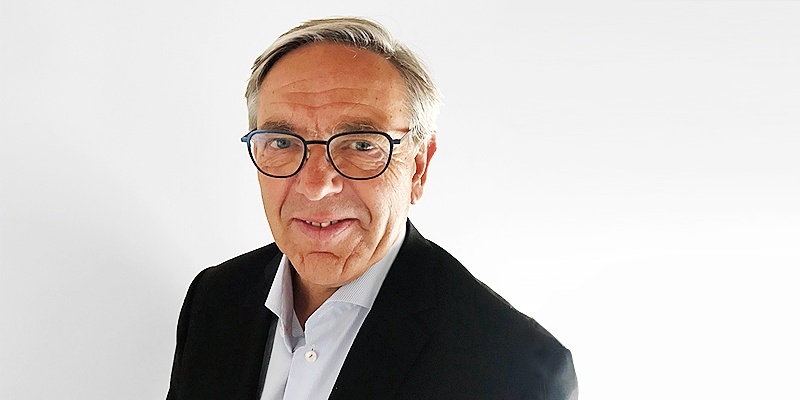 Tor Arnstorp is the Business Unit Executive for Columbus Norway. He started working for iStone (now Columbus) in 2009 and has led the Norwegian business since 2011. Tor has worked in the IT industry throughout his career. 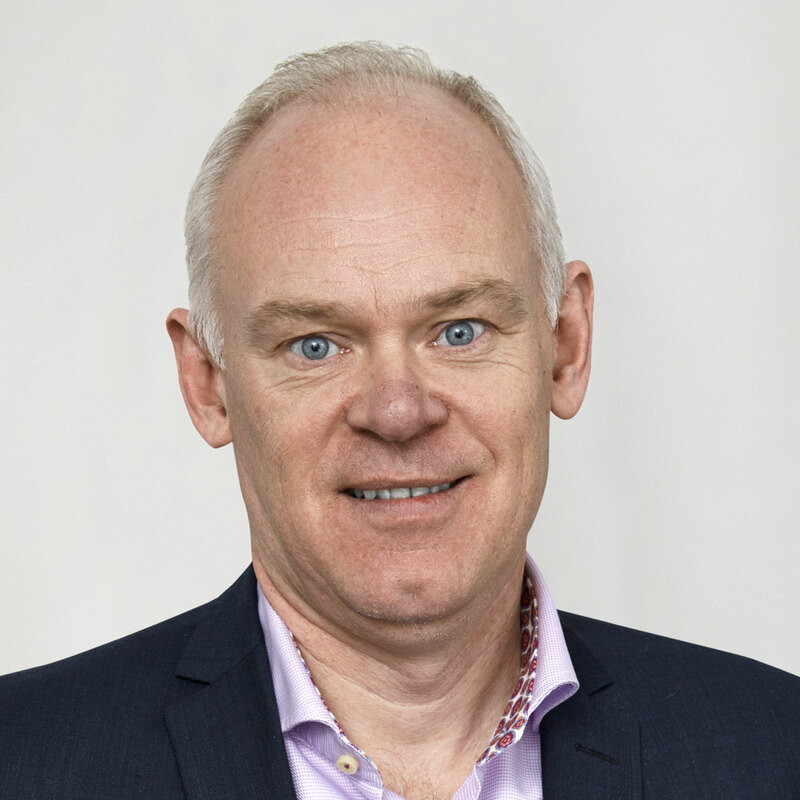 He has previously held leading roles in Ernst & Young, Intentia, Informatics Nordic and Sybase. 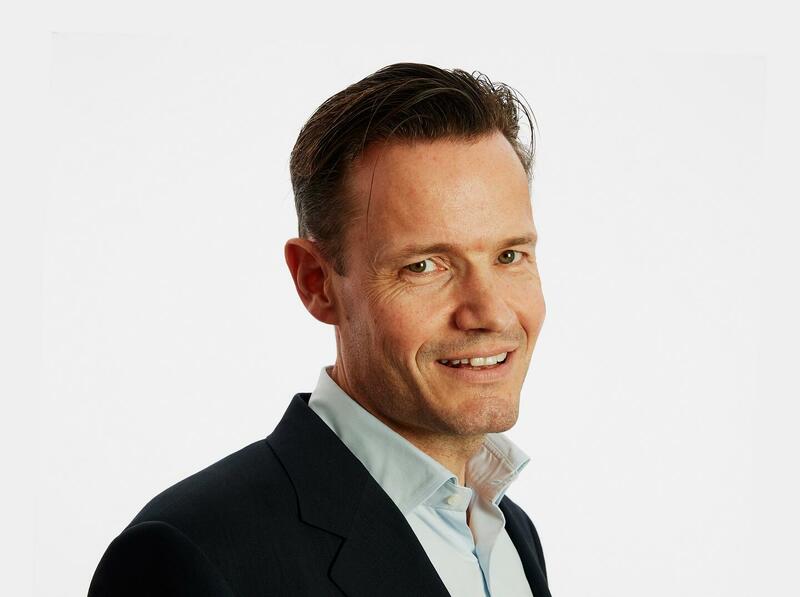 Steen Hybschmann is the Business Unit Executive for Denmark. He started working for Columbus 2010. Steen has more than 20 years of international experience in delivering advanced IT solutions to corporate customers. Steen has a ME from the Technical University of Denmark and also an MBA from Copenhagen Business School. Markus Jakobson is the Business Unit Executive for Columbus Sweden. 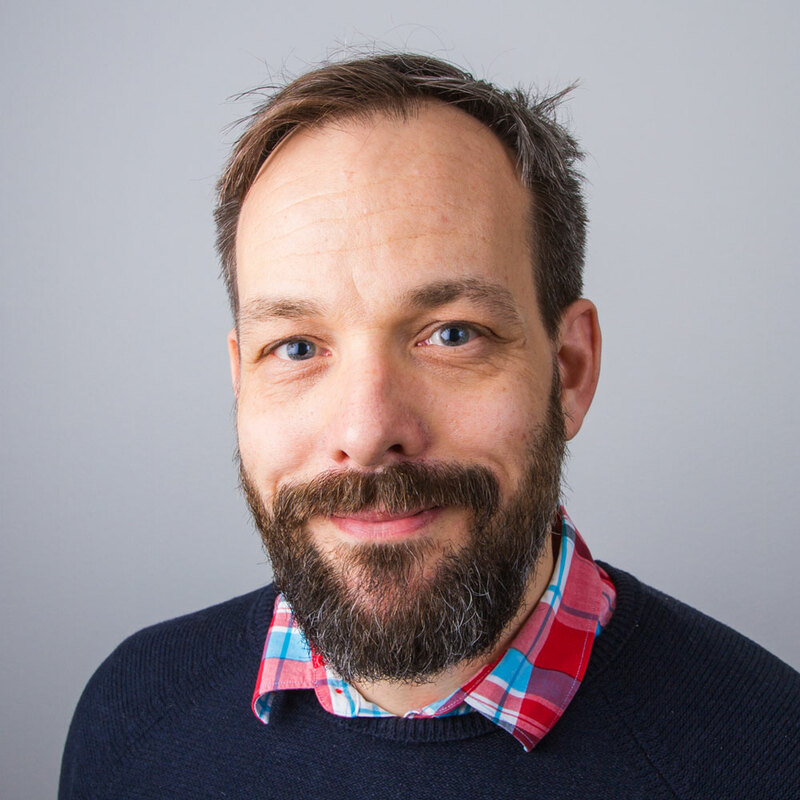 Markus was previously Nordic manager at Intentia Consulting Sweden AB and has held several positions in management, marketing and sales at Intentia and IBM Svenska AB. Andreas is the Business Unit Executive for Commerce with a specialization on Digital Strategy. 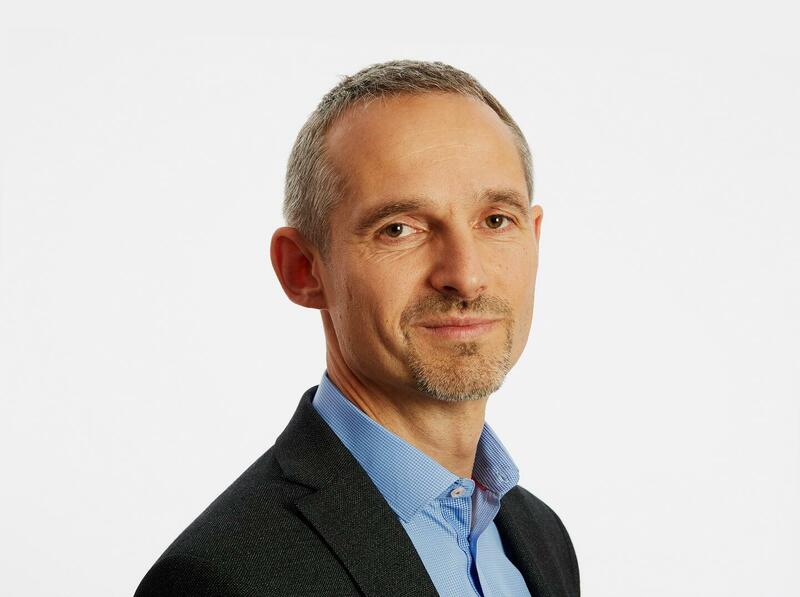 Andreas has built the business from scratch and is currently leading a team of 140 specialists - one of the Nordic countries largest consulting businesses in this expansive area. 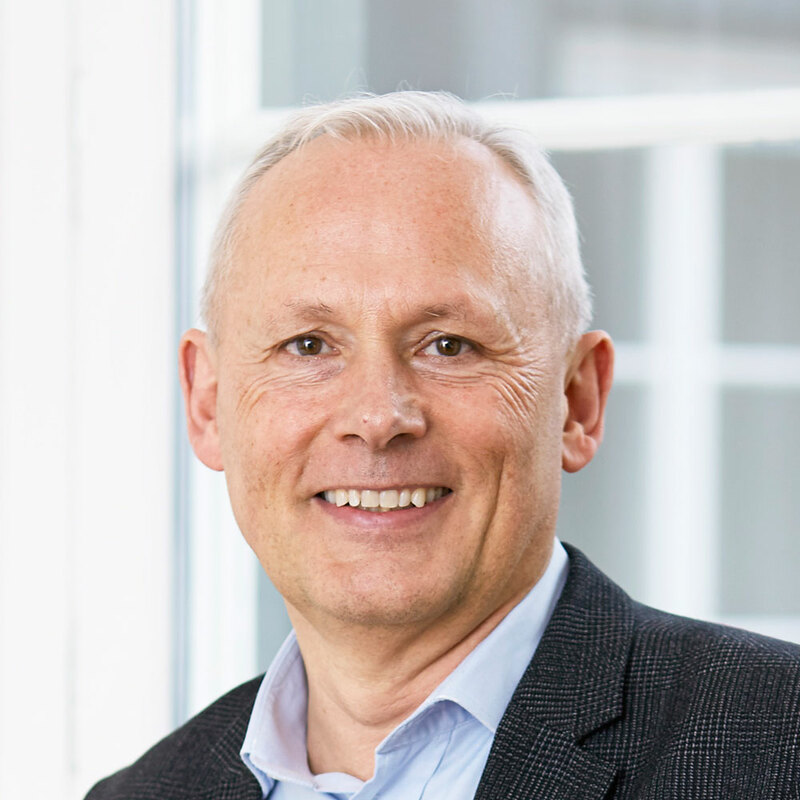 Andreas has a background as CIO at Systemair AB and consultant manager at Intentia Consulting Sweden AB. Lena Ridström is the Business Unit Executive for Microsoft Dynamics, Sweden. Lena has more than 25 years of leadership experience from the IT industry. Lena holds a Master of Science in Business Administration as well as an Information Technology degree from the Royal Institute of Technology in Stockholm. Previous roles include CEO of Primelog Software AB. 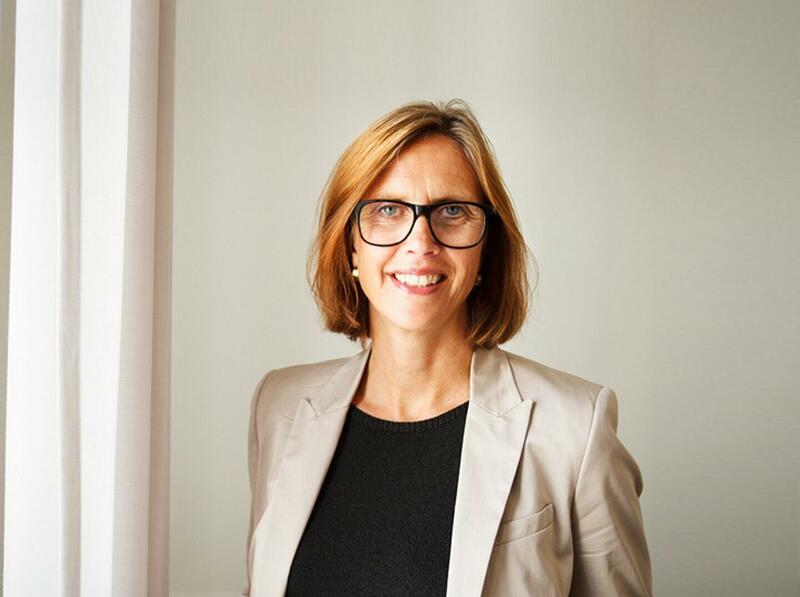 Previously, she has been CEO of UnitedLog Group, founder of Axido Consulting and Sales Director at IFS Sweden. Lars is the Business Unit Executive for M3. Lars has a background as CIO, IT and business consultant and has extensive experience from leading roles within SYSteam (now EVRY). Denis started working in Columbus Russia in 2000 as a consultant and then took the role of head of consulting business. He worked for the company for 12 years to manage large projects in retail, distribution and manufacturing. Denis has been involved in the recruitment and development of consultants and project managers. He has actively contributed to the creation of industry-specific methods and innovative solutions, especially with the development of Columbus retail solutions. 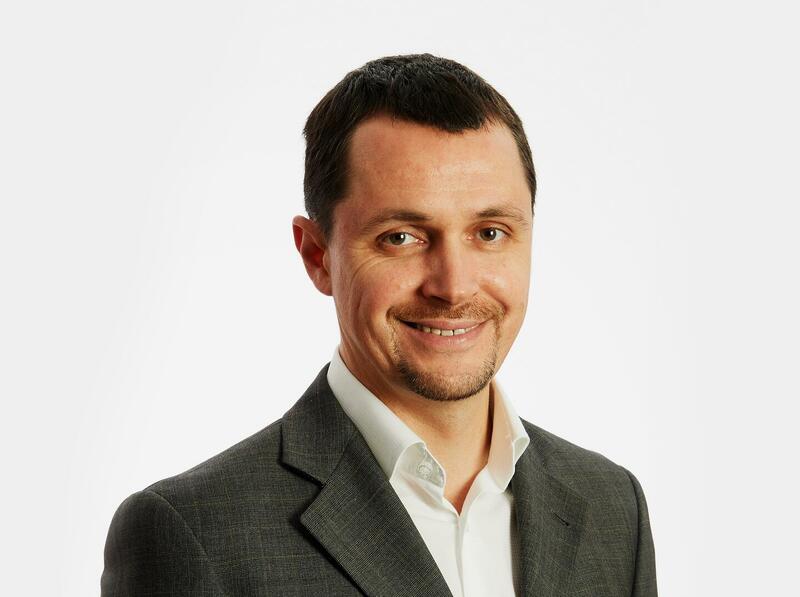 Before Denis joined Columbus, he worked as Regional Manager at Yota Networks (a global leader in the LTE sector). Ivo is the head of the Columbus Baltics and has worked for the company since 1997. He has 19 years of experience in the IT industry. His main focus areas are management of staff and structuring the business to meet customer needs. Ivo has a Bachelor degree in Economics.